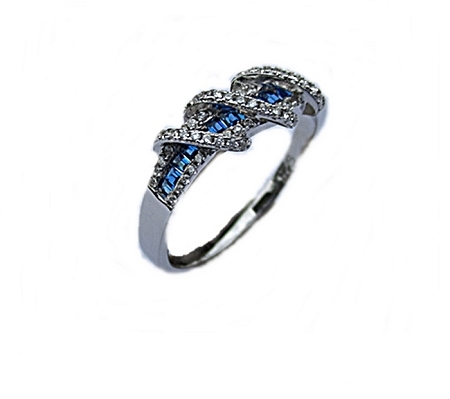 This Sterling Silver Plus Size Ring has Deep Blue Cz Stones Channel Set, the Look of Sapphires, with a Sparkling Cz Border and Clear Cz’s That Overlap the Center Stones. 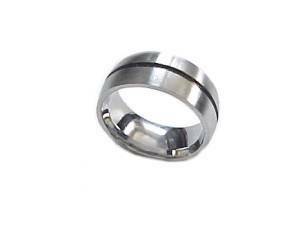 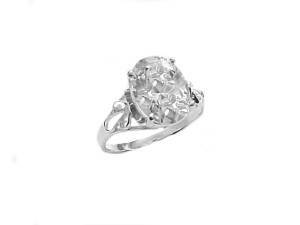 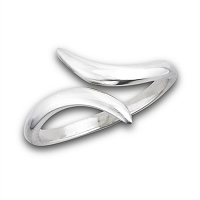 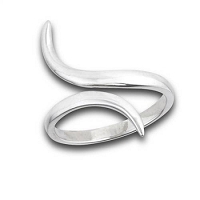 Ring has a Rhodium Finish to Help Prevent Tarnishing. 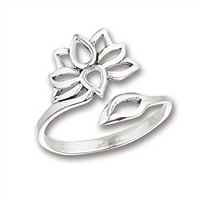 A Unique Ring For Women in 11, 12, 13 and Large Size 14 and Size 15 for a Large Finger. 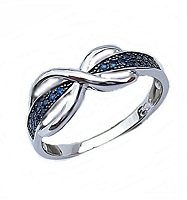 See Free Shipping Offer and Coupons on Qualifying Order.